No matter how old my kids get, we never seem to get enough of Disney XD shows. There is something so soothing, yet exciting, about having them on in the background. 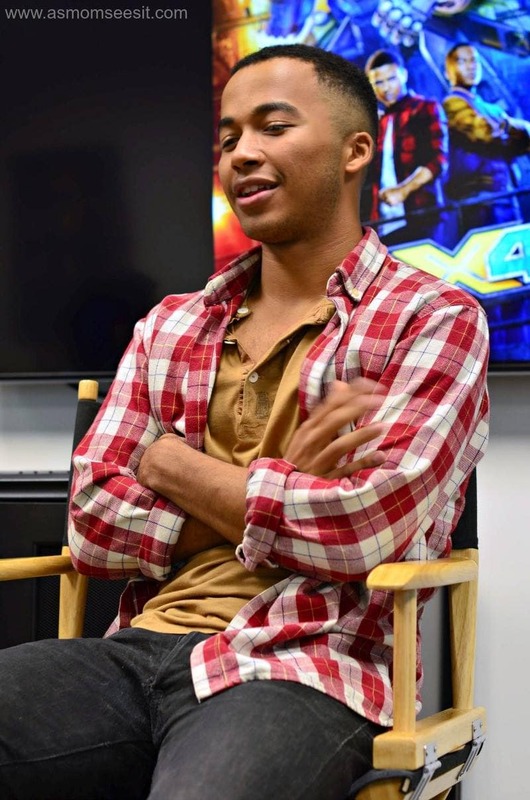 While on a press junket in LA, we were able to screen two episodes of MECH-X4 and interview the executive producers and cast! 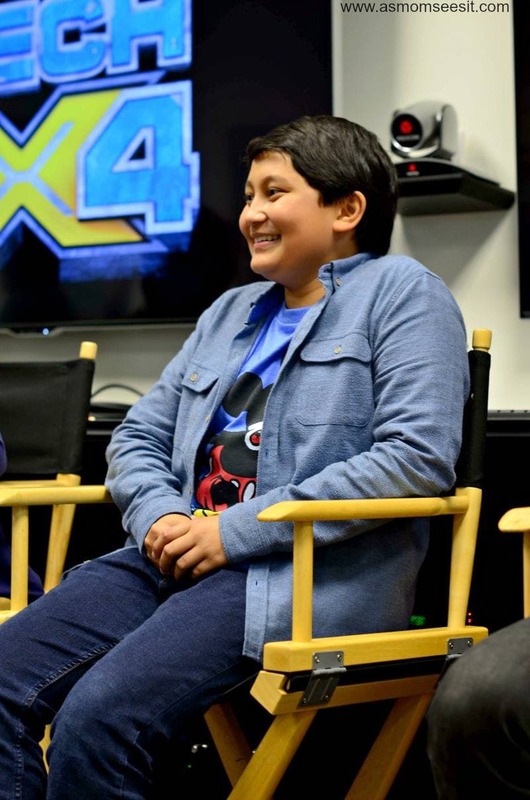 MECH-X4 is like a mosh-up of ET, Goonies, Transformers, Godzilla, and some comic books. The show is about giant robots, and fighting bad guys, but more than anything it’s about friendship. 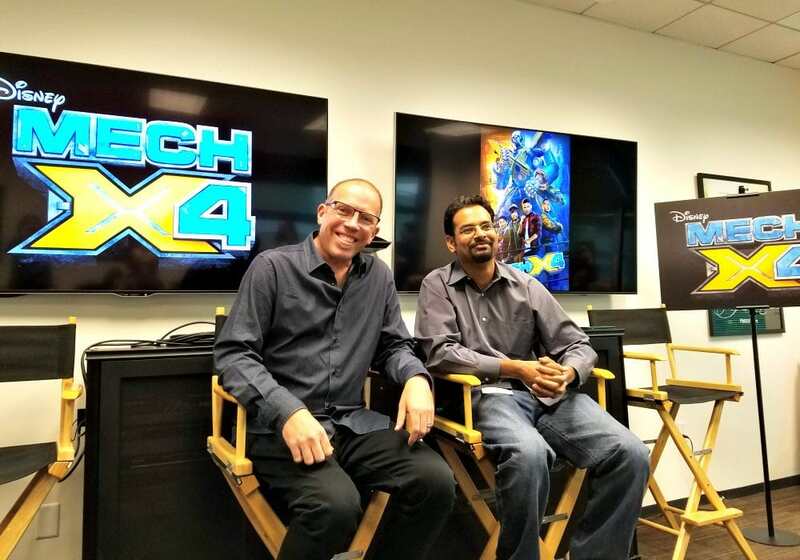 We talked with executive producers, Anupam Nigam and Steve Marmel and their excitement and passion for what they’re doing was so contagious. You can really see and feel that they’re put themselves into this show and the results are great. Kids are going to LOVE it! 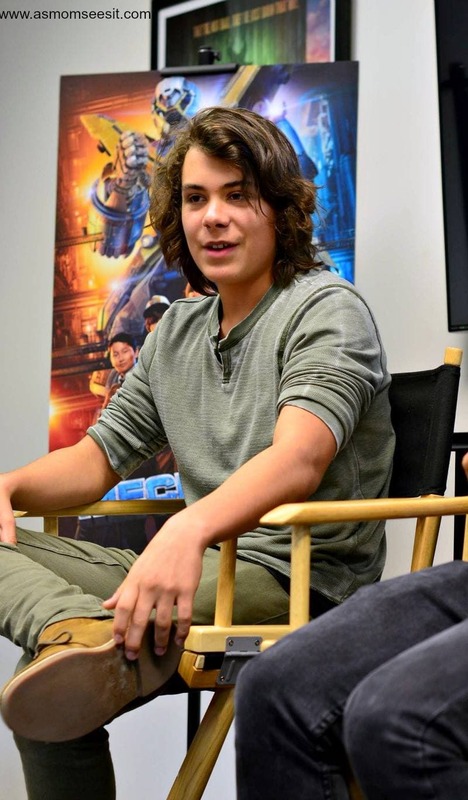 Anyone who fell in love with the cast of Stranger Things, (didn’t everyone?!) will feel the same about these four young gentlemen. They are so darn adorable and charismatic. We asked each of them if/how they are like their characters. What is your favorite thing to do off set? On your days off? Okay, can these kids be any more charming?! 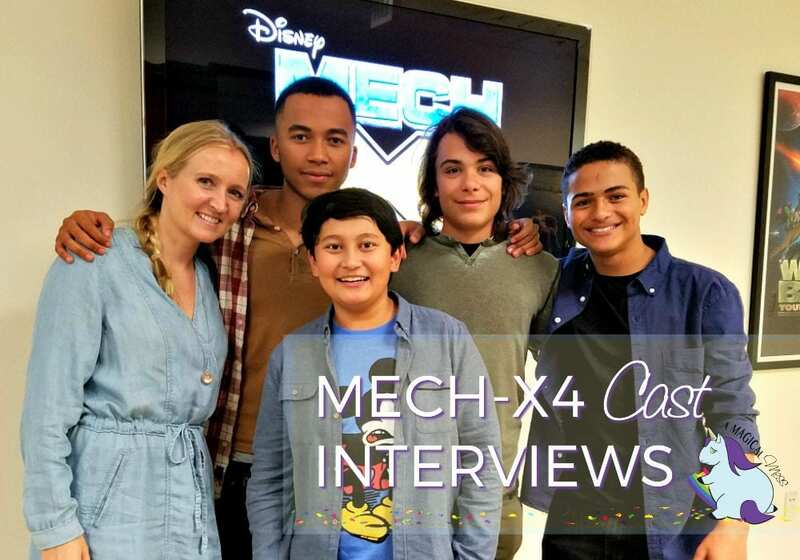 I can’t wait to see more of them in MECH-X4. 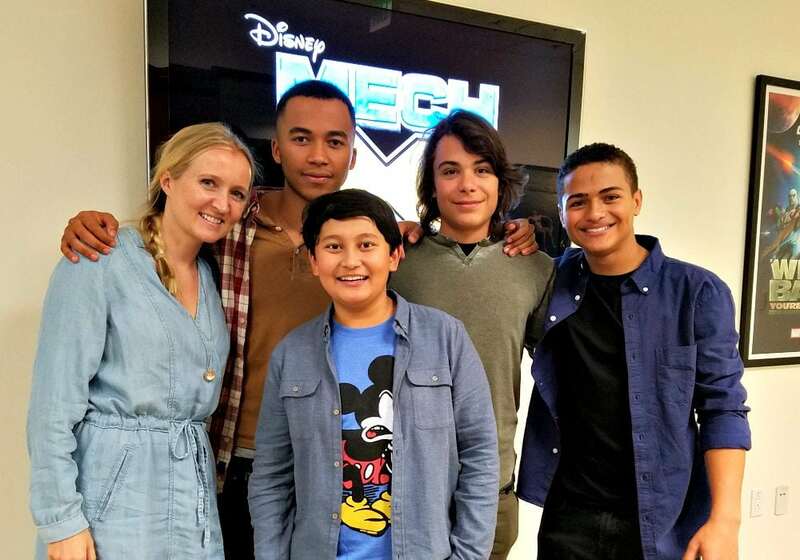 MECH X-4 will be presented in an expanded premiere weekend with four back-to-back episodes on Disney Channel, the Disney Channel App, and Disney Channel VOD starting Friday, November 11 8:30pm ET through Sunday, November 13th! What a great visit you had. Very poised young men. 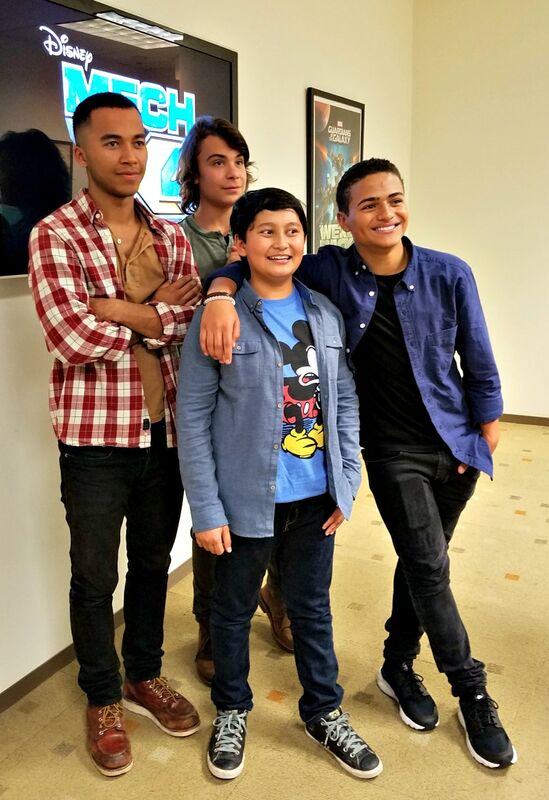 My nephews are here most days after school, so I watch a lot of Disney XD, lol. I’m guessing I’ll be seeing this one, too, pretty soon.